Jeffry James began building electronic music tools to push himself beyond the conventional norms of electronic music composing and performing. 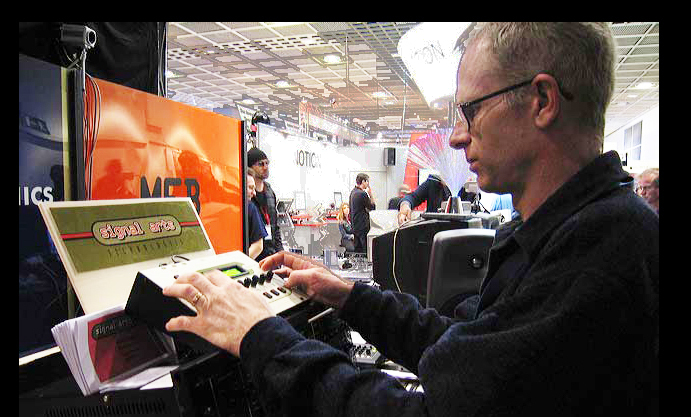 His TetraMAPS sequencer was the first hardware MIDI/Analog step sequencer of its kind. Now his MiDiGenerator app pushes the envelope even more. Signal Arts creates tools that free up electronic composers and musicians to compose and perform in real time. © 2015 Signal Arts Technologies. All Rights Reserved.